Invite Only – Join boohoo on their rooftop as they officially welcome the new season, the boohoo way. Get down on some drinks, bites, dancing, custom gifting and more! All the things to kick off Spring and say ADIOS to the cold. Invite Only – boohoo Rooftop Party with drinks, dancing, bites, and all the things to kick off your summer. Invite Only – boohoo 90s Block Party with Zendaya, Special Guests + Exclusive Performances TBA! 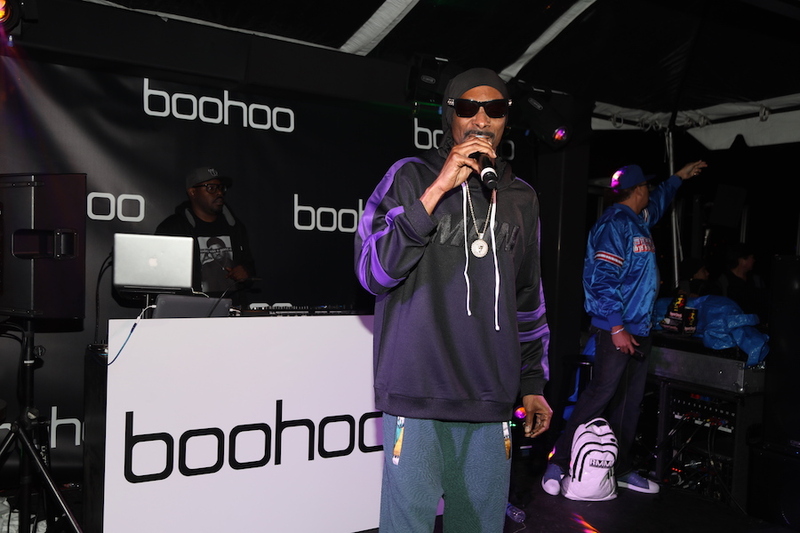 Invite Only – Check out a surprise performance and the new Aaliyah Jay collection at boohoo.com’s exclusive launch party #theboohoostoreLA. Invite Only – Desert Oasis by FORAY Collective held on Friday, April 14, 2017 from 2-6 PM during Coachella weekend one, the exclusive party will be hosted by actress and model, Emily Ratajkowski and include DJ sets by Brody Jenner, Madds and Devin Lucien with title sponsors include L’Oréal and boohoo. Invite Only – boohoo Festival Gifting + Summer Preview at The Mondrian in West Hollywood on Wednesday, April 5th, for an exclusive Coachella gifting suite and a preview of the summer 2017 collections (men’s and women’s). Invite Only – Jordyn Woods will host an exclusive event on August 31st , 2016 Los Angeles to celebrate the launch of the Jordyn Woods x boohoo collection. We invite you to celebrate the launch of the highly anticipated collection, experience the awesome activations, and enjoy a surprise special performance.